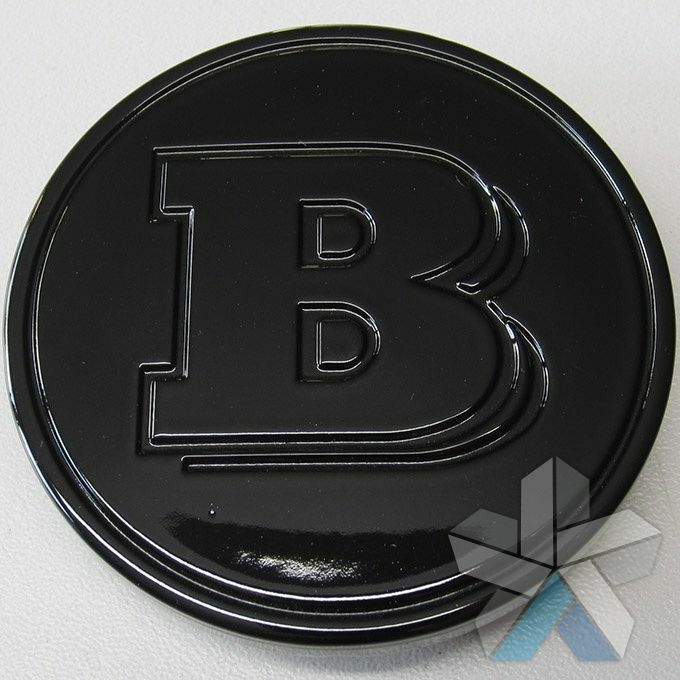 We sell both smart car and Brabus wheel caps for Smart Cars, including the popular SmartForTwo car. 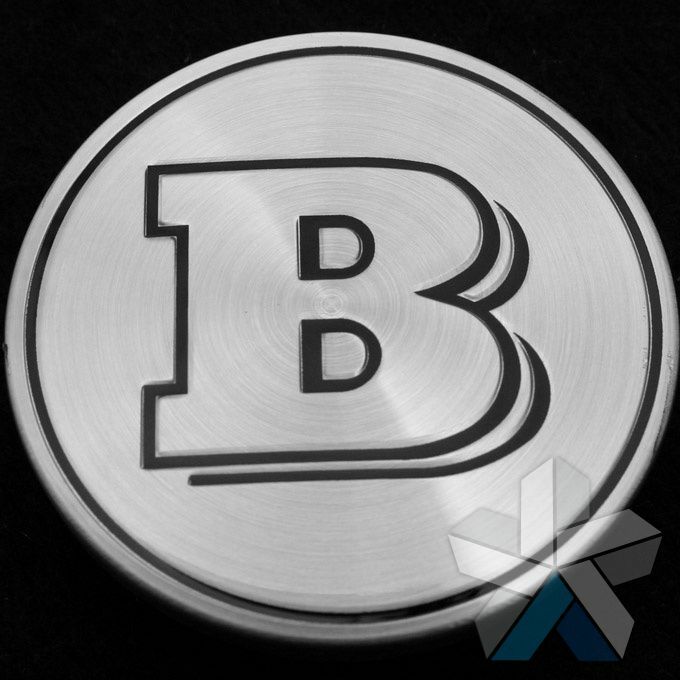 These wheel caps are designed to cover the centre of your wheel - protecting them form the elements and enhancing the look of your alloy wheels. They come factory fitted as standard on smart cars sold with alloy wheels and they are easily removed or replaced. 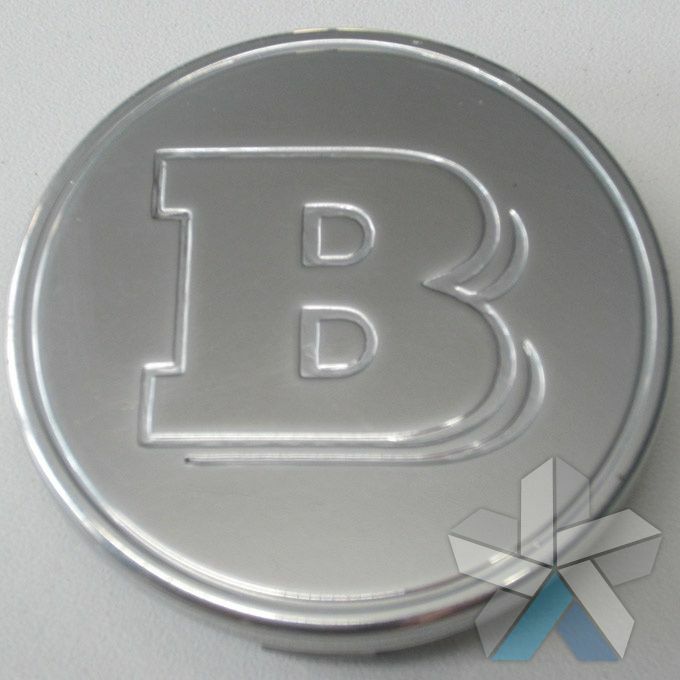 All of our Smart Car Wheel Caps are genuine parts produced by Mercedes & Brabus. We do not sell replica or imitation parts. We constantly monitor pricing to bring you the best prices, and we offer the convenience of online shopping and fast delivery to your home or place of work. By browsing through our product list below you can choose to purchase a complete set of smart car wheel caps or individual caps. 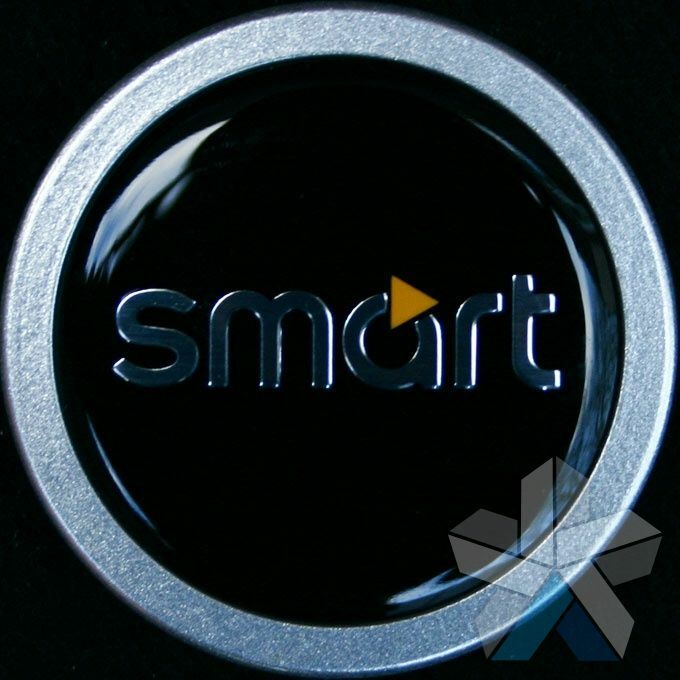 Customers often buy them when they are purchasing a new set of alloy wheels for their smart car, additionally some customer buy replacements when their originals have been lost or stolen. 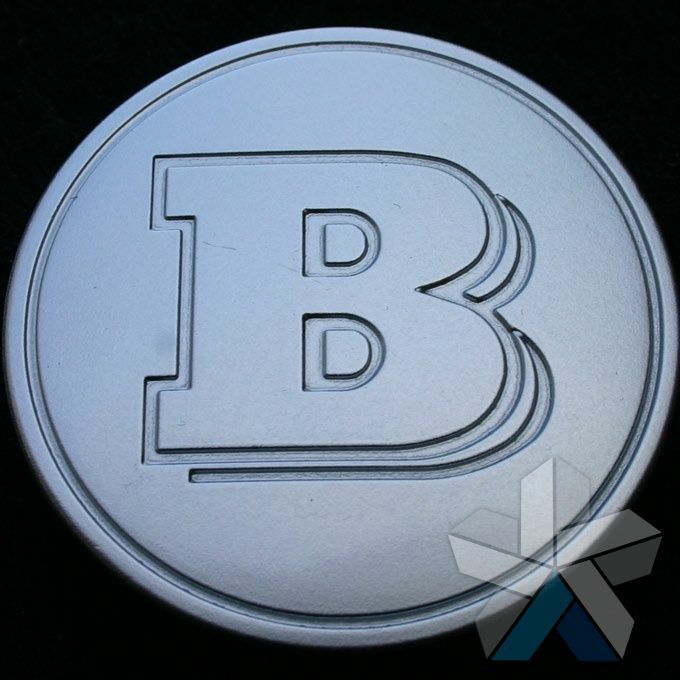 All of our Smart wheel caps are either branded with the Smart or Brabus logo. 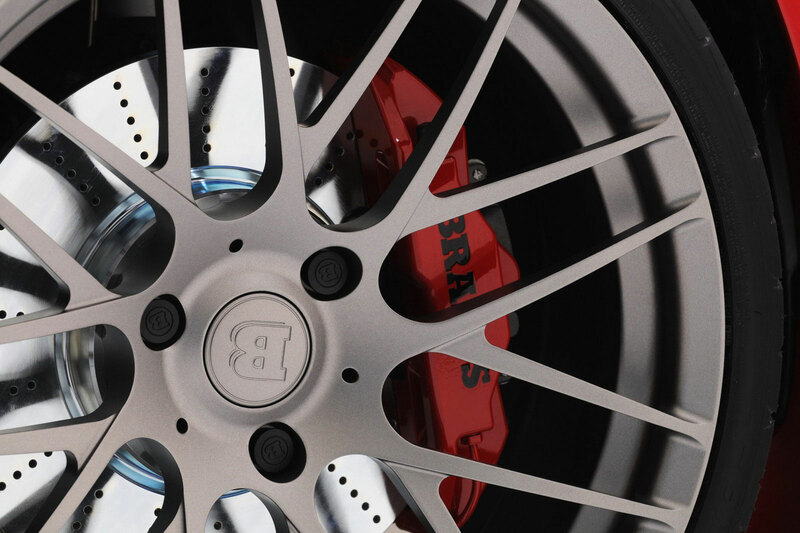 Brabus is a tuning company that produces performance parts for Smart cars as well as Mercedes vehicles. It is important that you choose wheel caps that are the correct fit for your alloy wheels, so if you are unsure which will fit your vehicle please just send us an email or call us on the telephone.